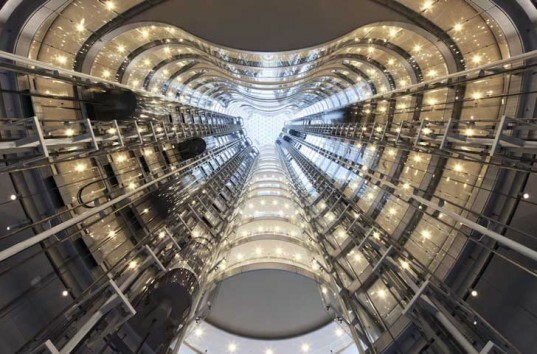 1 Bligh is a beautiful addition to Sydney’s downtown and a benchmark for green buildings in Australia. 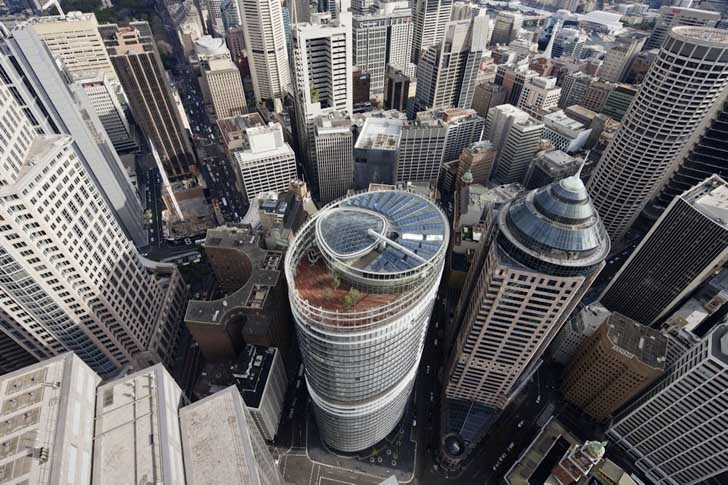 It received 6 Star/World Leadership certification, making it the first office tower in Sydney to achieve this status. The shape and design of the building is based on solar orientation - the layout creates advantageous shady and sunny areas. Employees can enjoy harbor views from any height through the clear glass façade. The floor-to-ceiling atrium acts as a natural cooling system, siphoning hot air and funneling it out the top of the building. Office balconies line the interior of the atrium, benefitting from the breeze and natural light.